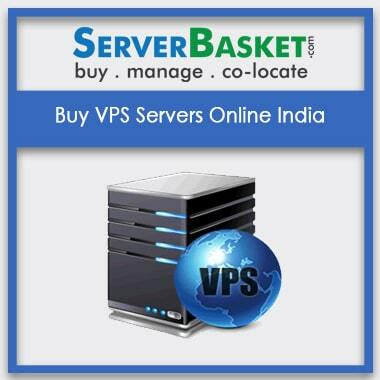 Buy windows VPS server online from server basket at the lowest price and get instant delivery. 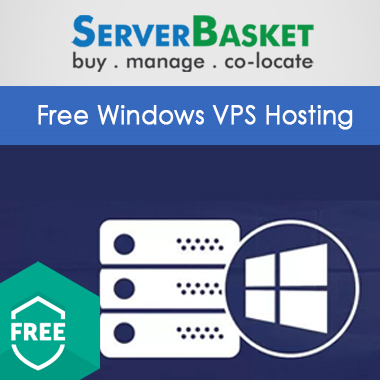 We offer various windows server versions 2008/2012/2016 to host unlimited websites, ERP, CMS, APP, any ASP.net, MySQL and MySQL Applications. We have cheap windows VPS hosting plans offering you 100% uptime hosting, Plesk control panel, weekly backups, and Free Secured antivirus and windows server management. 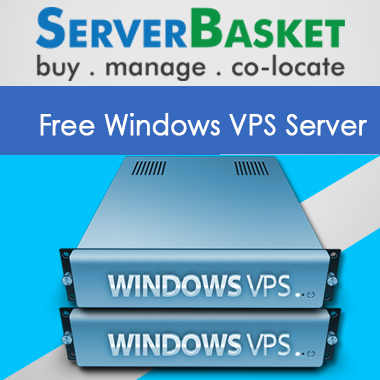 We offer risk-free trial period to check out all exclusive features of windows VPS server with no additional charges. Check out our website to find affordable Windows VPS hosting plans at lowest monthly payments with 24/ 7 support and choose the best plan to purchase now. 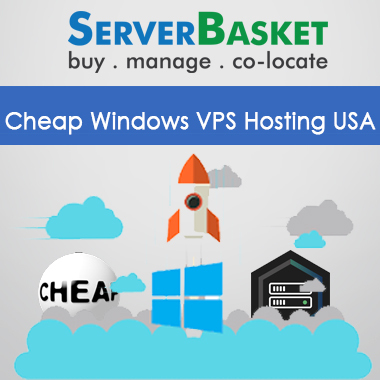 We offer affordable windows VPS plans in economy price ranges, choose the suitable plan based on your company budget. 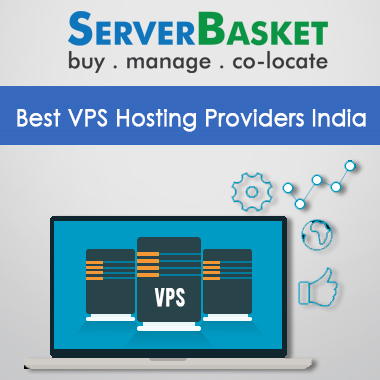 VPS hosting plans gives dedicated computing resources and offer more user control in hosting multiple websites, limitless data transfer and enhanced cPanel and many other amazing features within affordable monthly payments. We offer various types of monthly quarterly and yearly plans for customer flexibility. 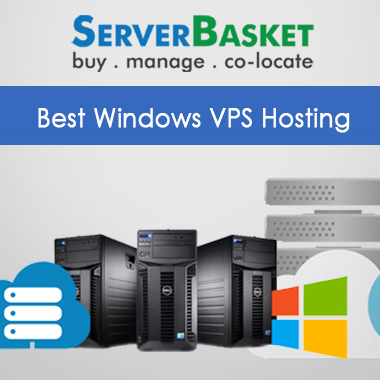 Our Windows VPS hosting plans also host your ASP.net applications, which is not available with other vendors, offering a great favor to many customers at minimum prices. 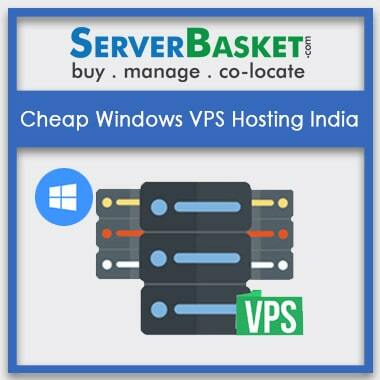 Check out our website to get the details about various windows VPS plans and lowest prices to order now the best suitable plan. 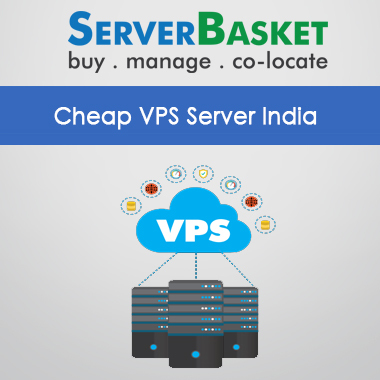 We provide you with a very simple order option to buy/purchase our various VPS plan. Check out plans on our website and simply click on order/buy now option and you will be redirected to the shopping page. Enter the details of the required configurations, software, add-ons and billing cycle and then continue to payment options. We accept all type of payment options either credit card or debit card or net banking according to customer convenience. If you face any inconvenience while selection or payment process, immediately contact our support team via chat or call. We are always ready to help you. 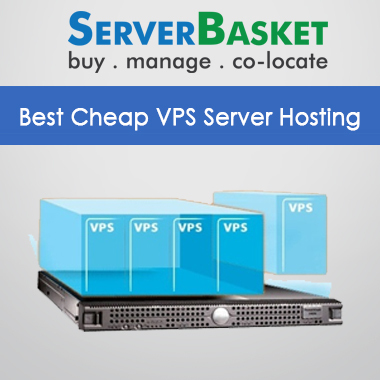 Buy Windows VPS server from server basket at the lowest price. 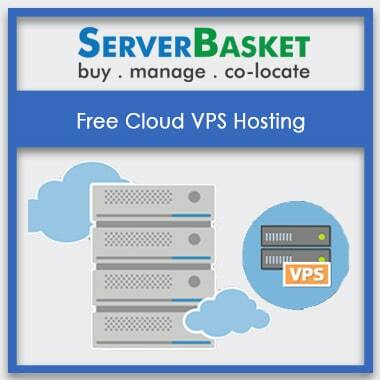 We promise to offer VPS servers and Windows VPS server hosting plans at lowest possible prices. We bet that no other online distributor can match our competitive prices or packages. 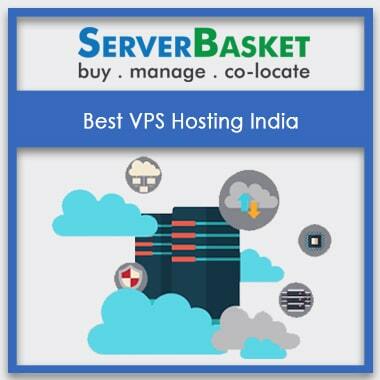 No compromise on quality issues of server and hosting, we provide you with the genuine branded Windows VPS server with fastest and user-friendly hosting service at affordable prices. We give you unlimited IPs and bandwidth and many other amazing features at lowest buying price when compared to other vendors. We support you 24/7 round the clock 365 days with our expert technical team, to resolve your issues. You can contact us via live chat or email or toll-free number if you face any downtime issues or performance downgrade or any other non-technical query. Feel free to contact us at any time of the day or night, and we are very happy to serve you. Our friendly support team will assist you immediately as soon as you contact them and quickly resolve your issue finding the best solution.